Our Windows software helps you clear items faster and improve accuracy. Efficiency meets simplicity. 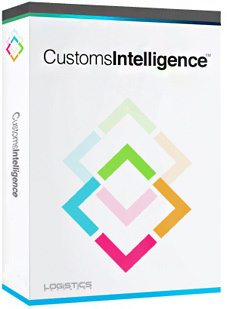 Customs Intelligence™ is an easy-to-use software developed for customs brokers and importers to ensure shipments crossing Canadian borders are cleared faster and with the greatest accuracy. With a rich set of features for every department in an organization, users of this product have drastically increased the speed at which electronic information is sent to CBSA (Canada Border Services Agency) using our instant, secure process.